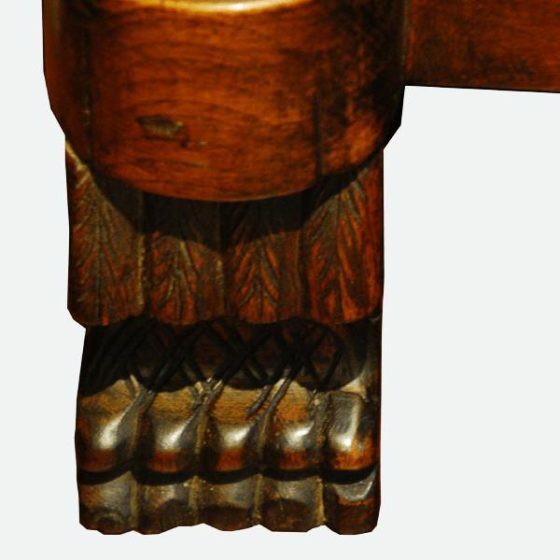 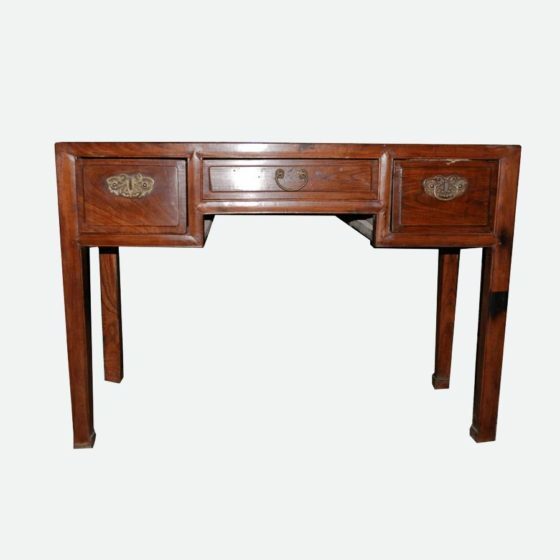 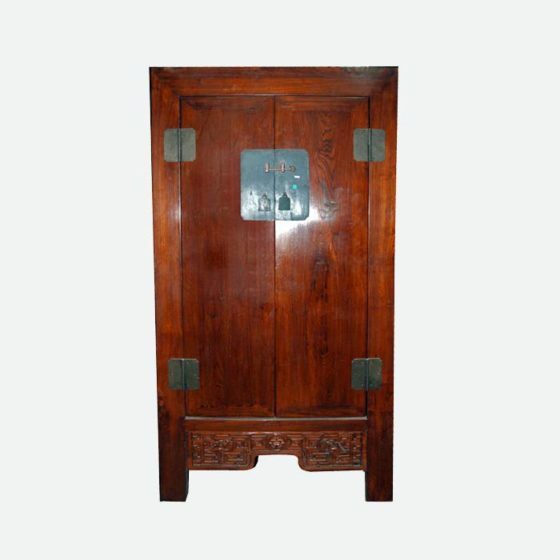 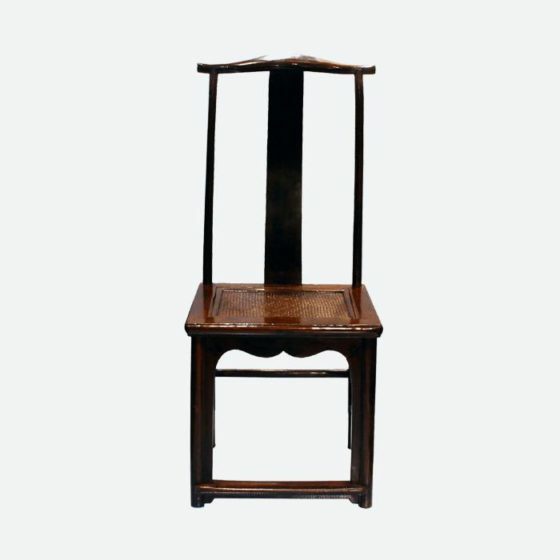 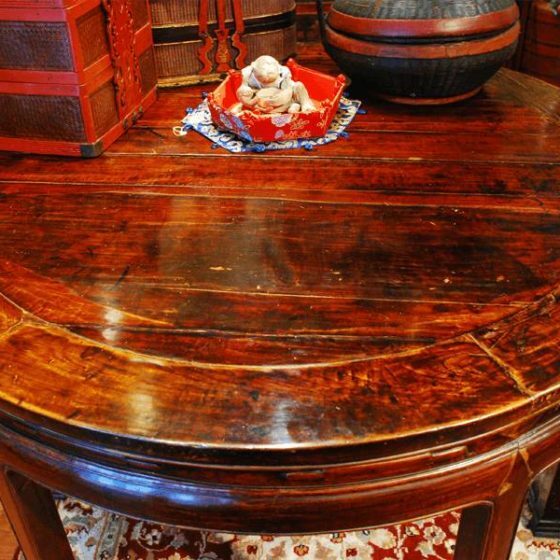 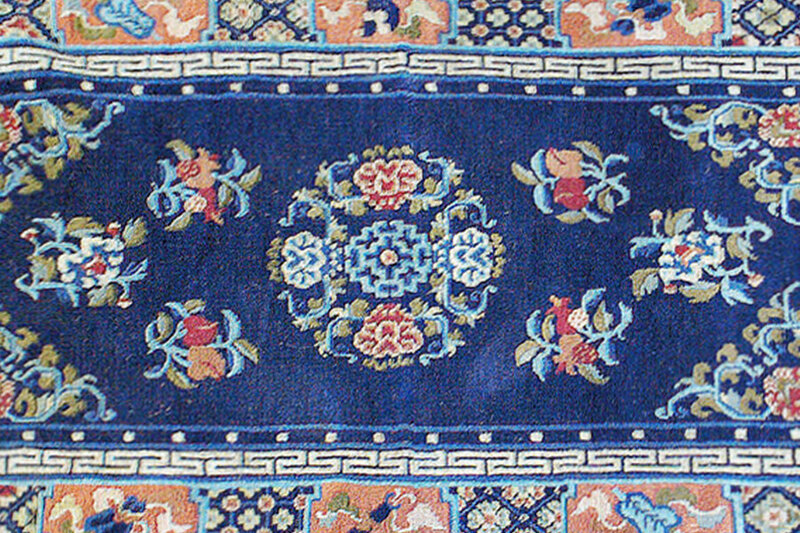 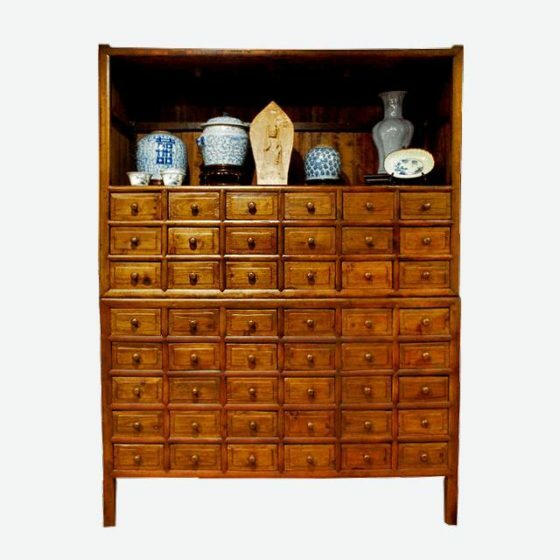 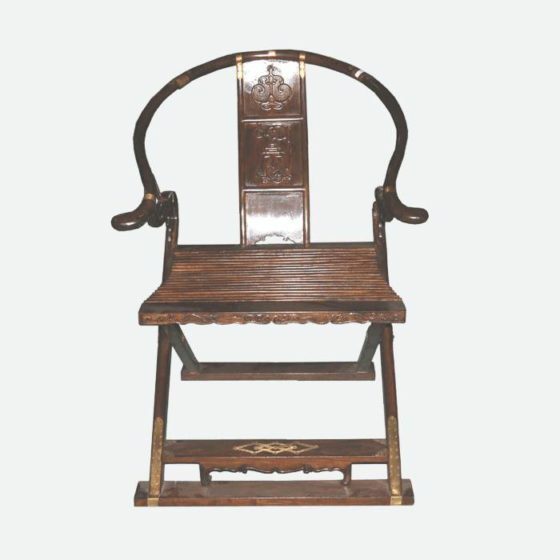 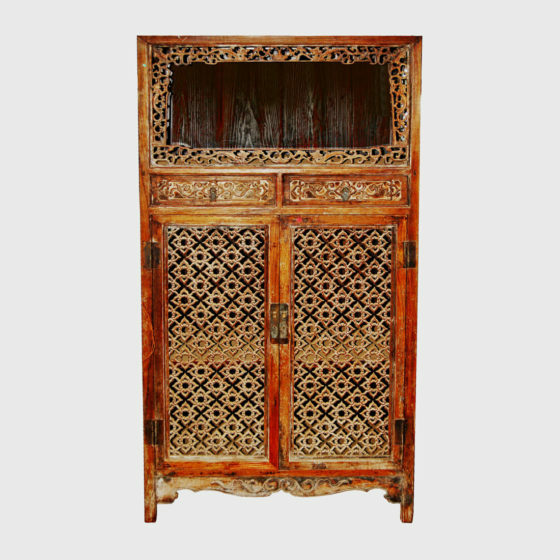 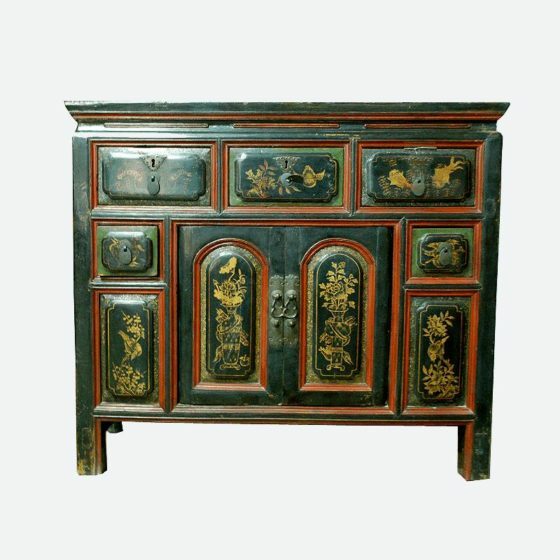 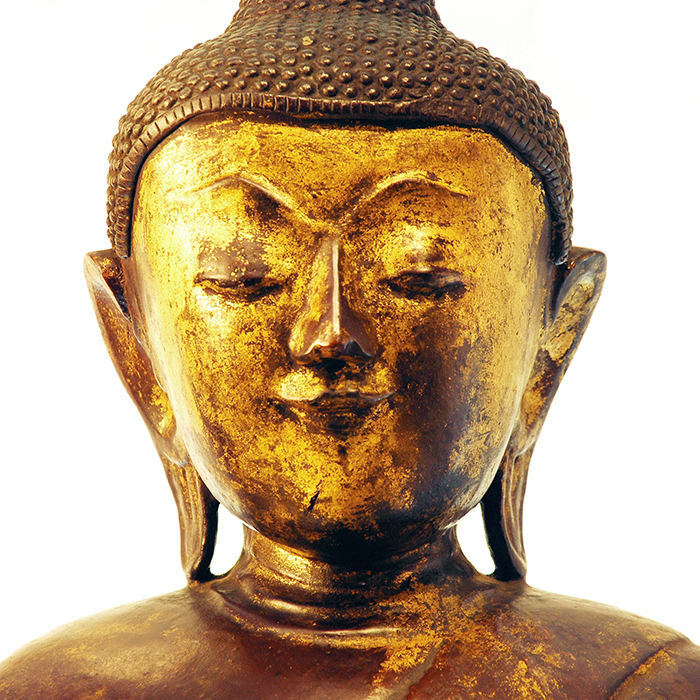 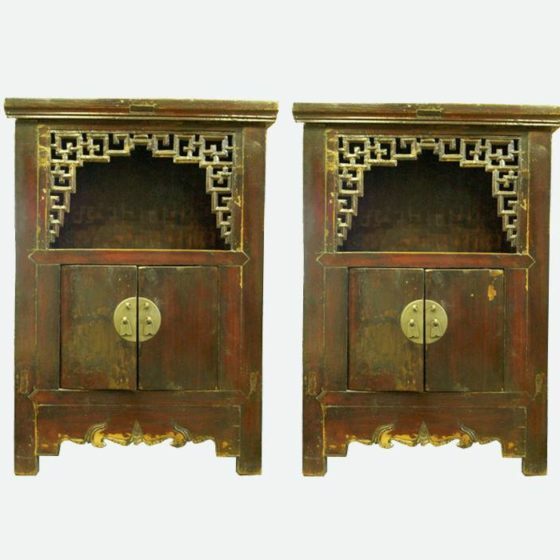 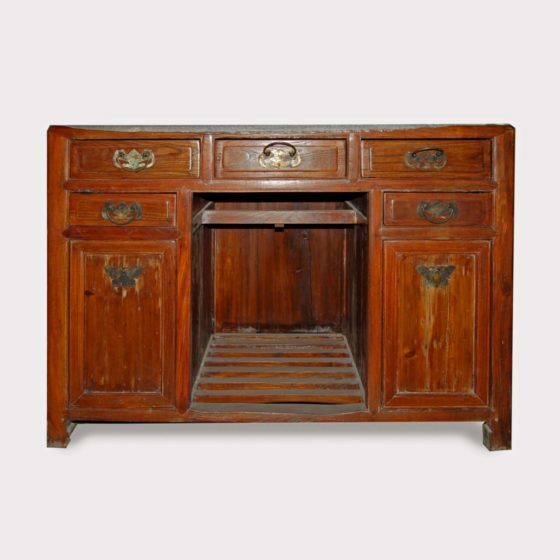 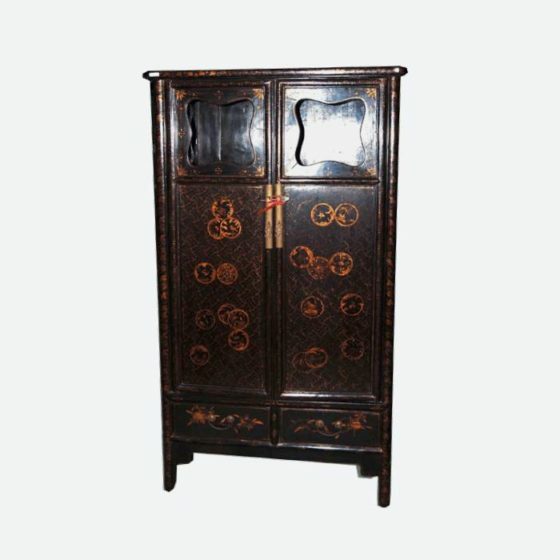 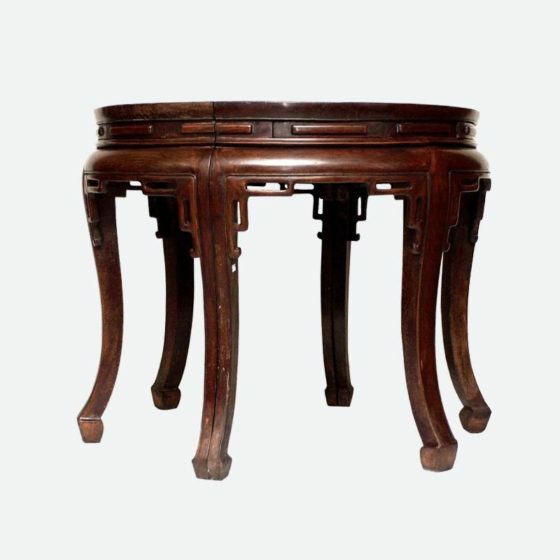 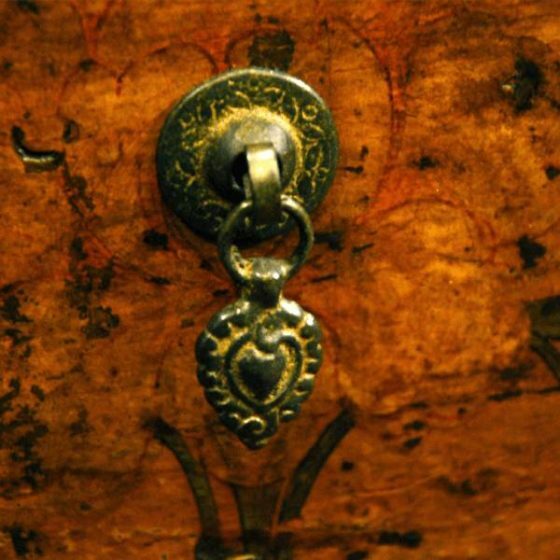 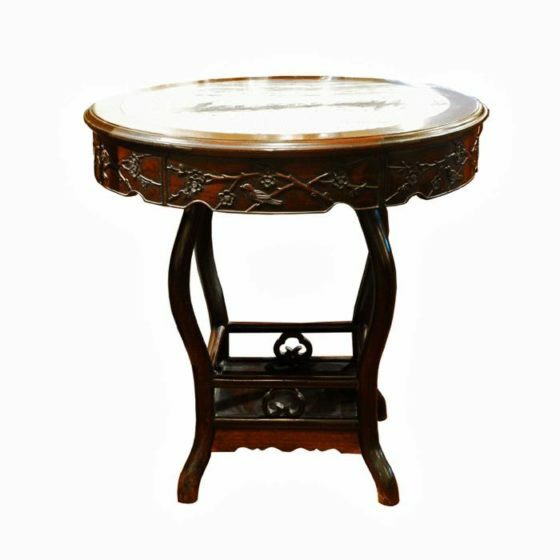 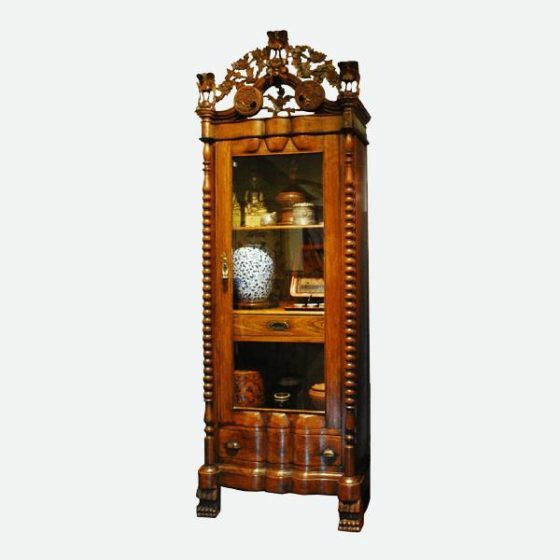 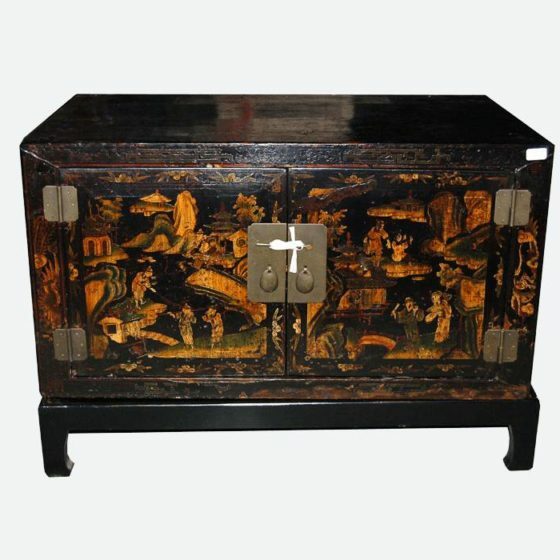 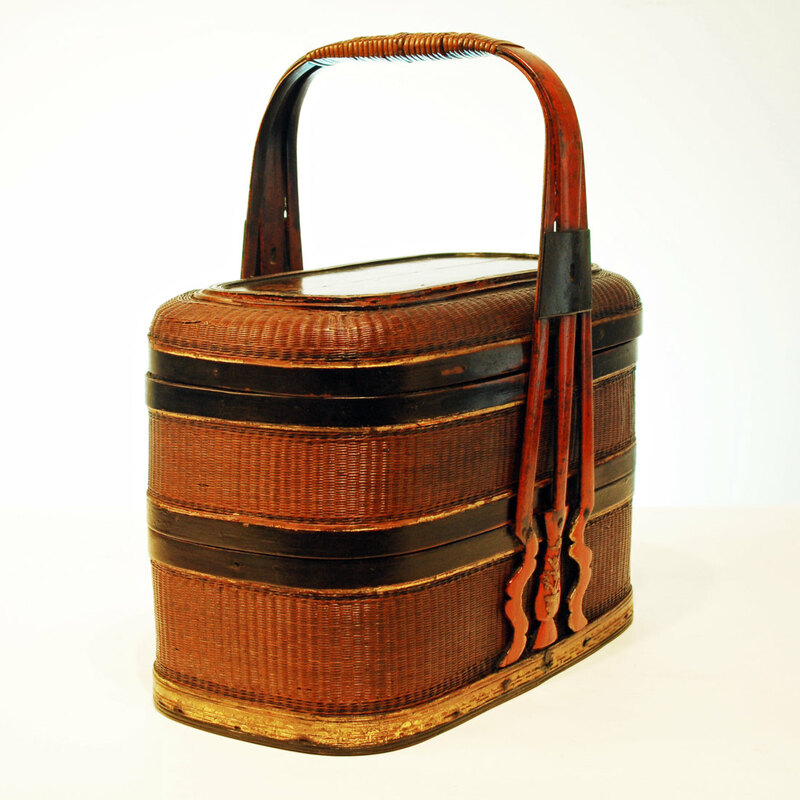 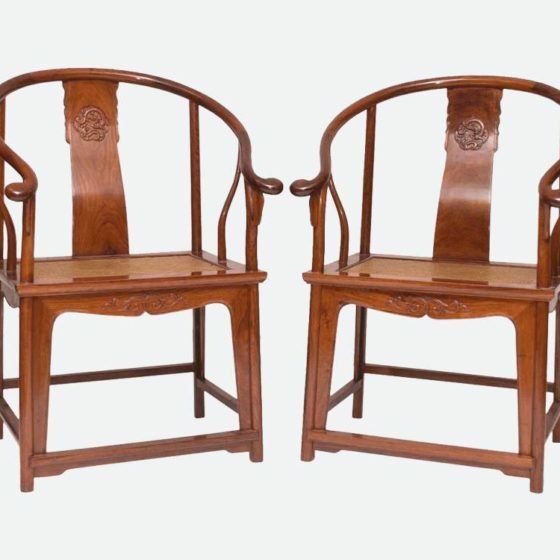 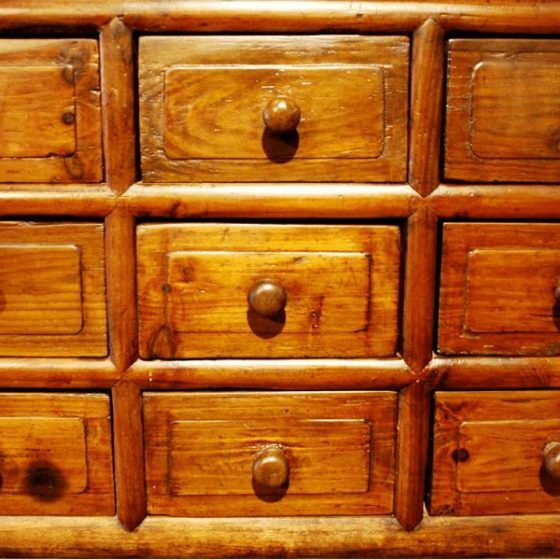 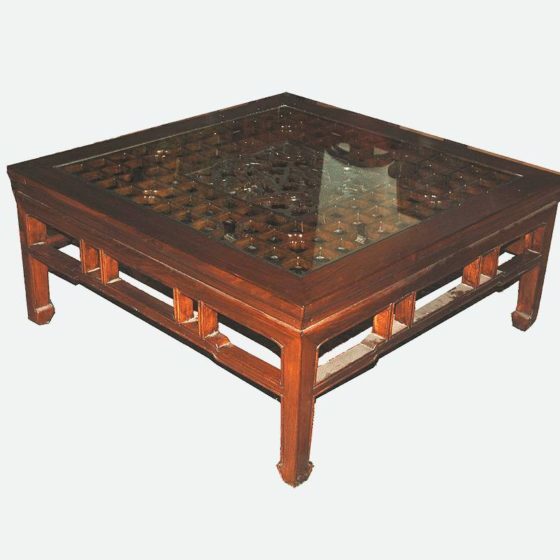 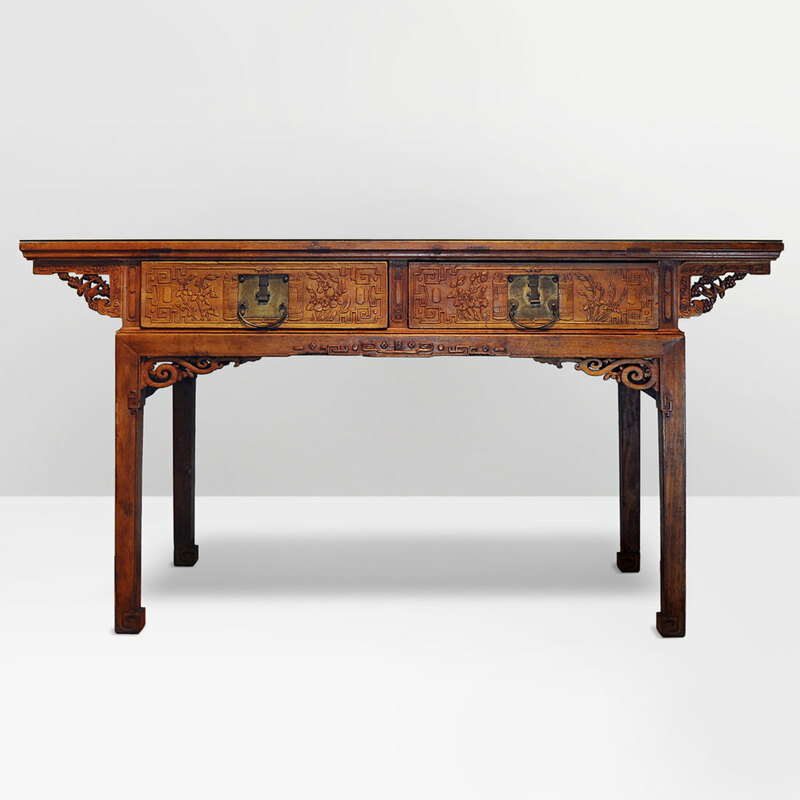 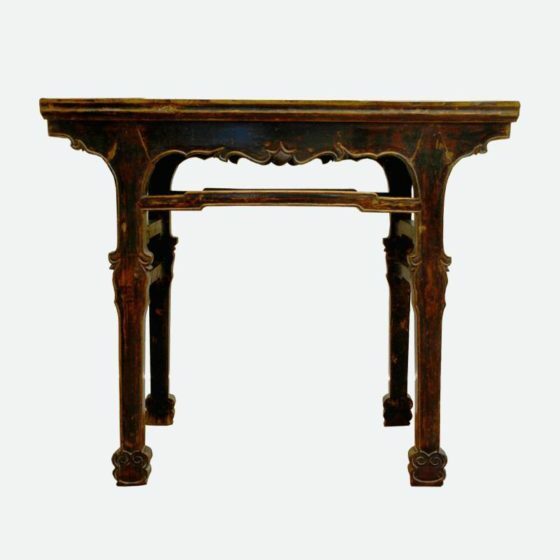 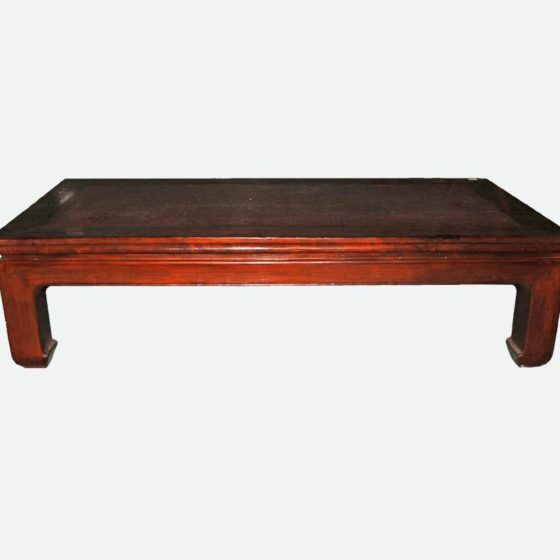 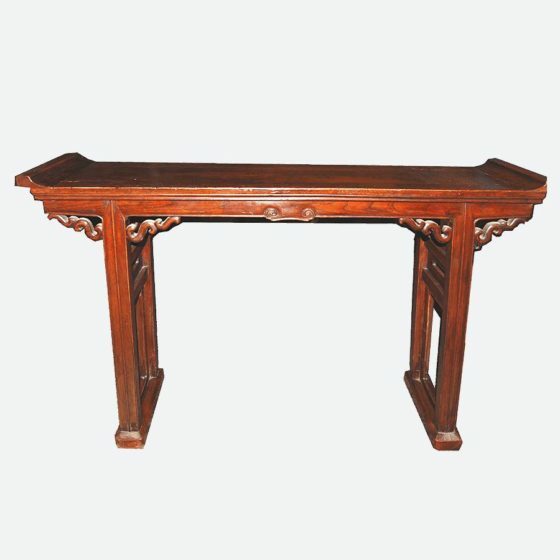 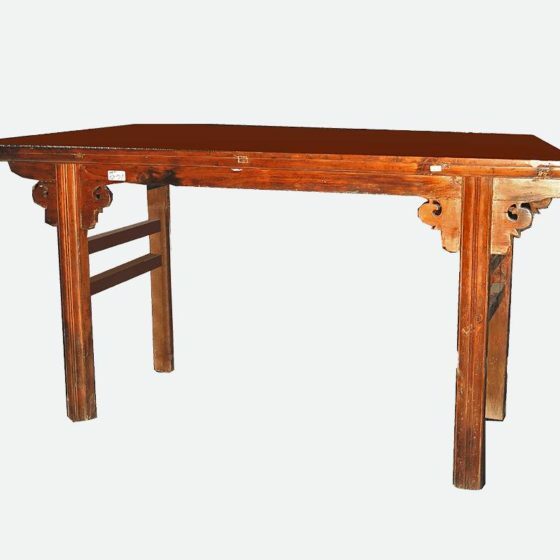 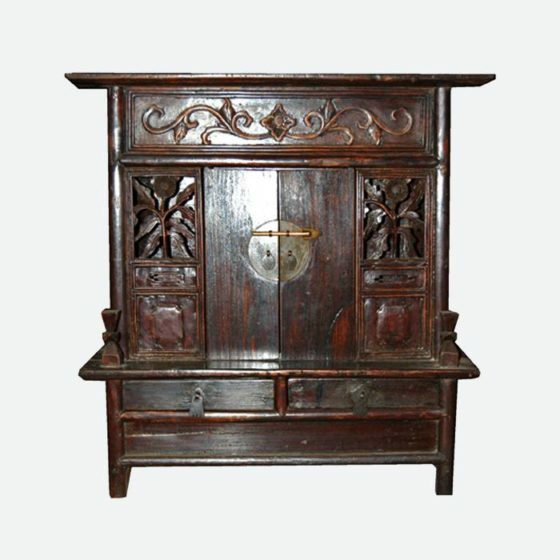 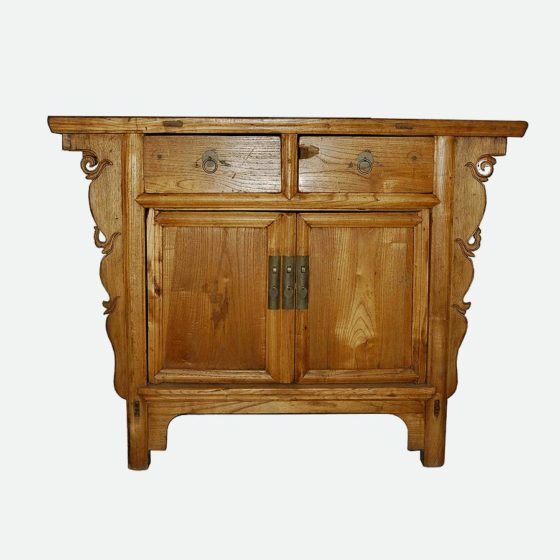 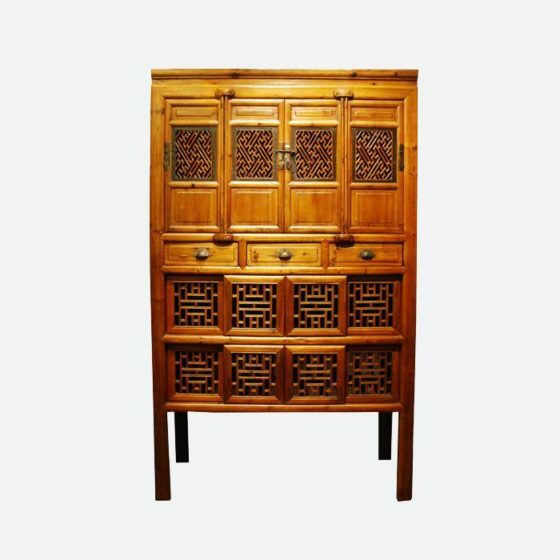 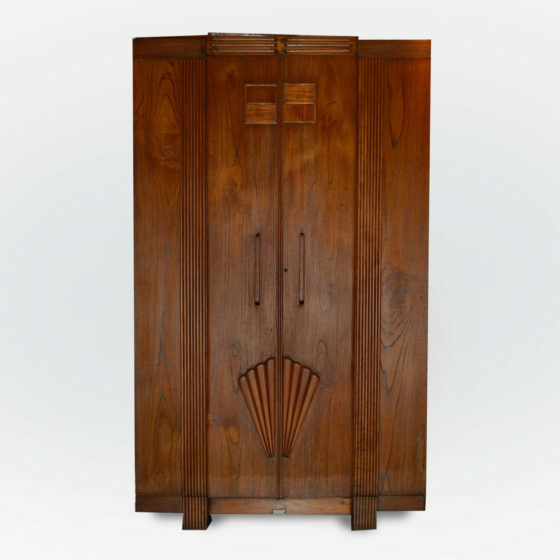 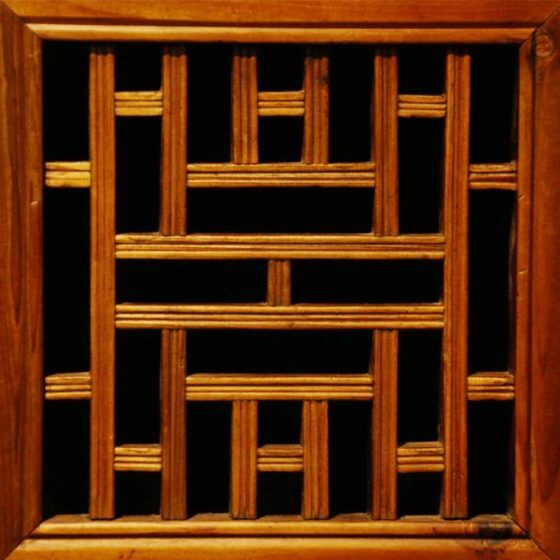 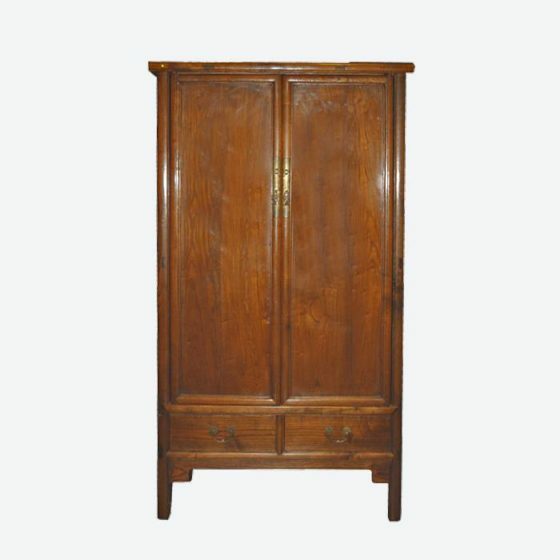 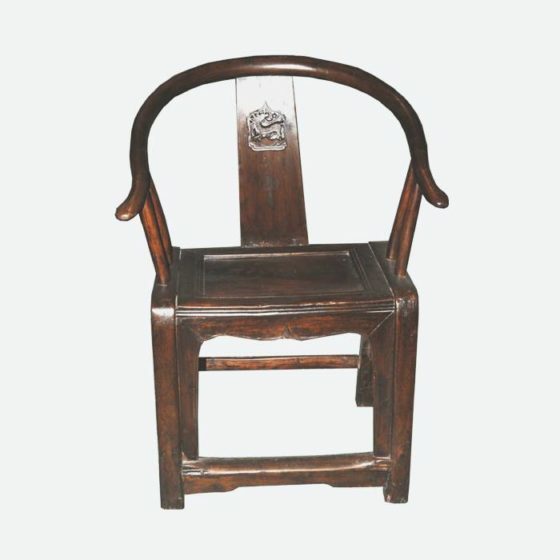 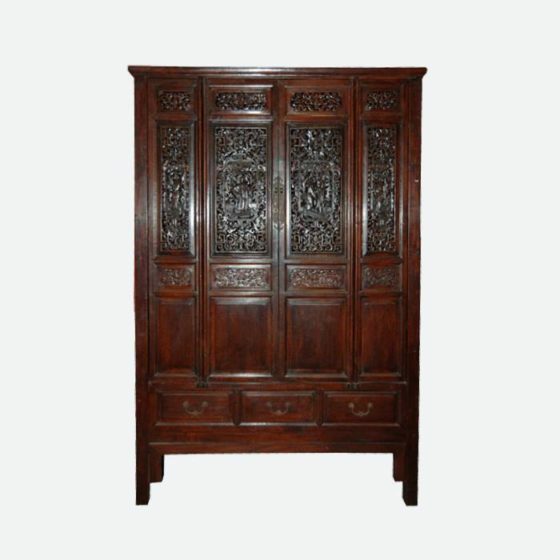 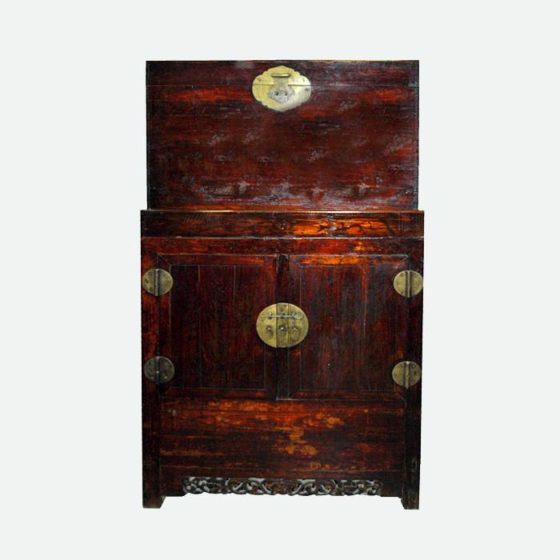 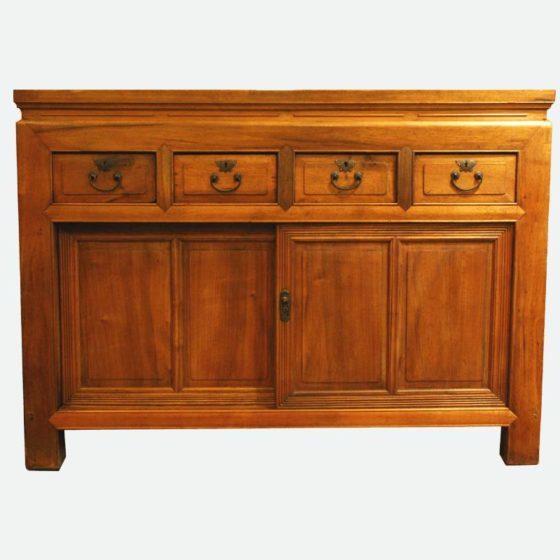 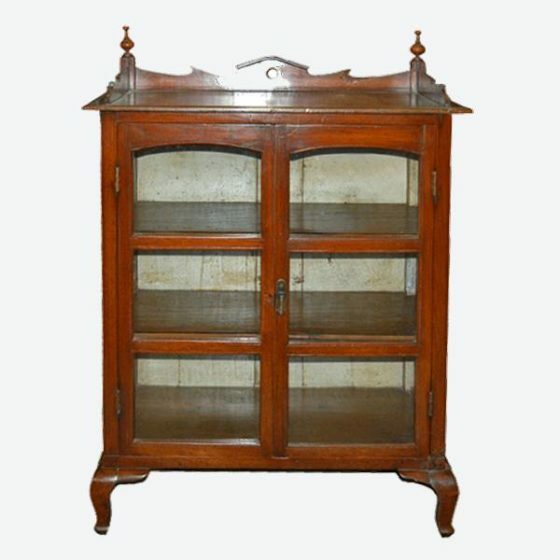 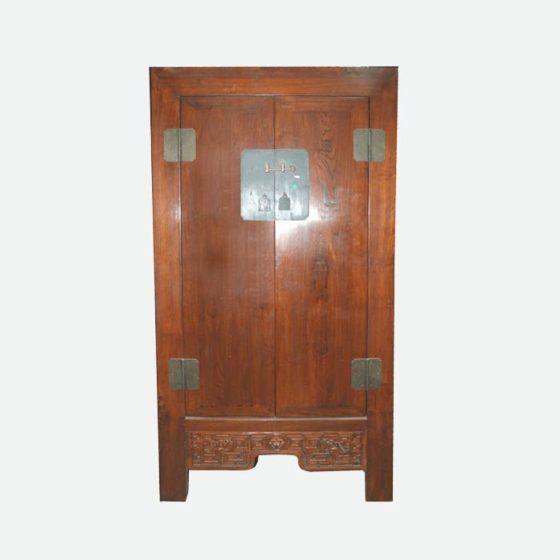 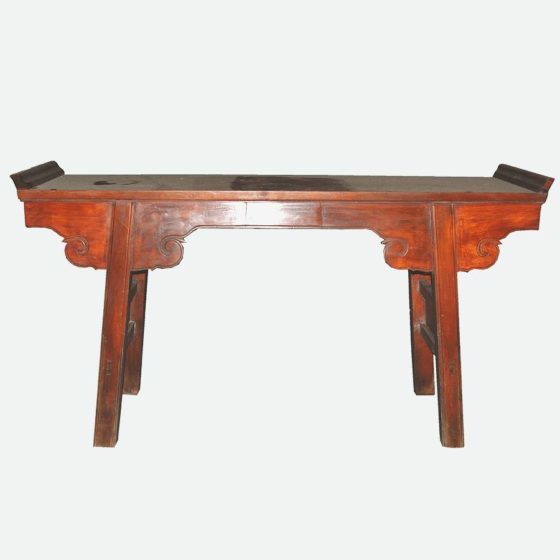 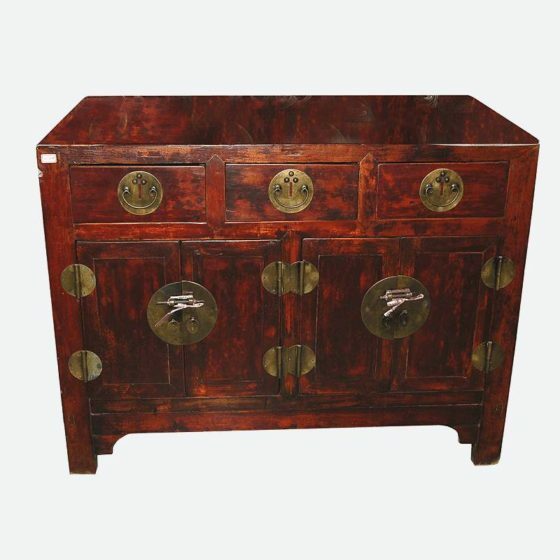 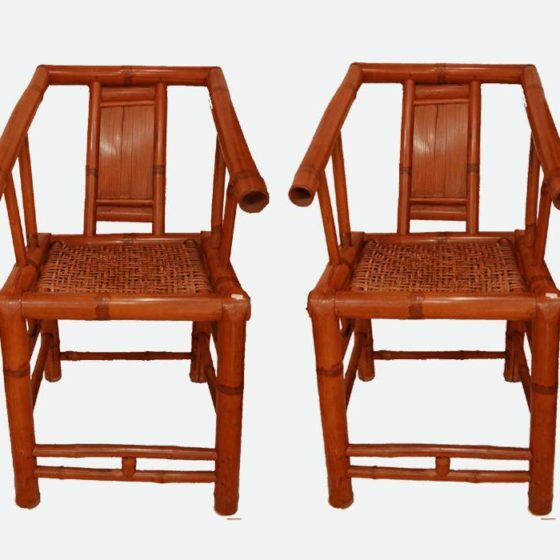 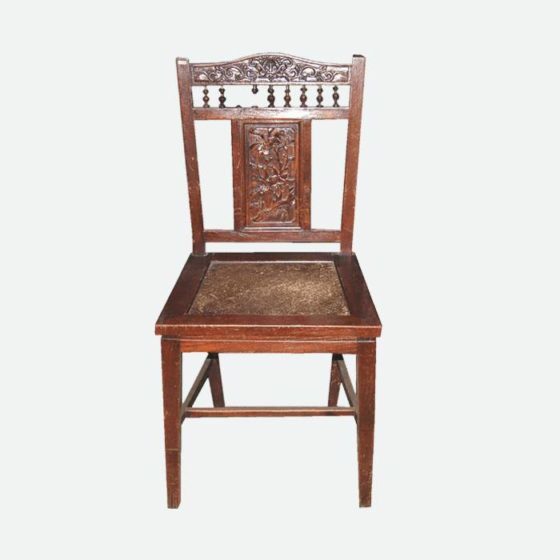 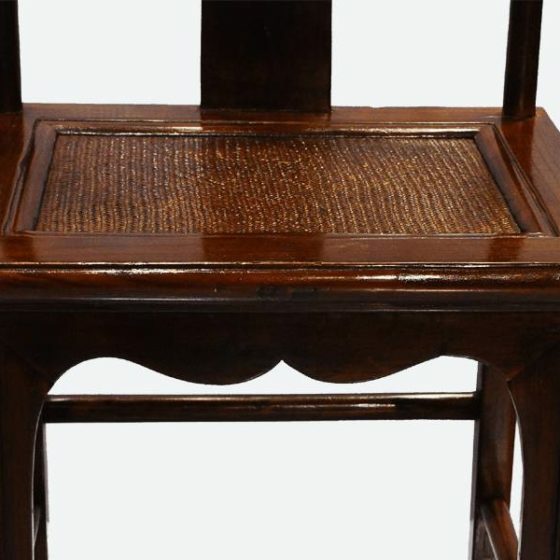 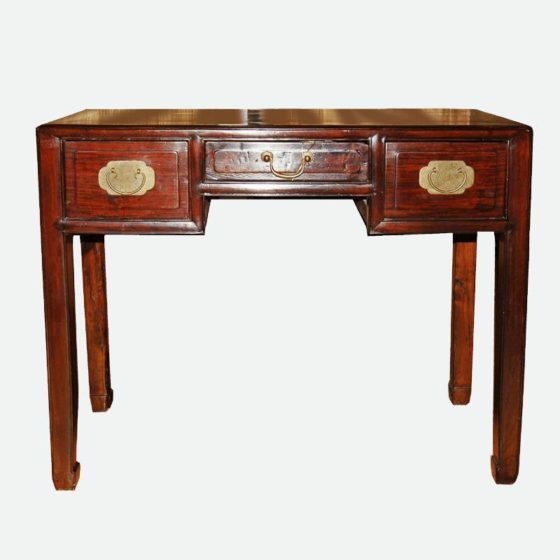 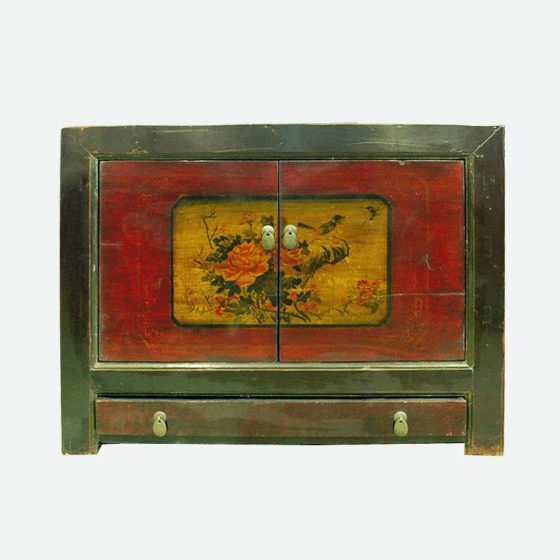 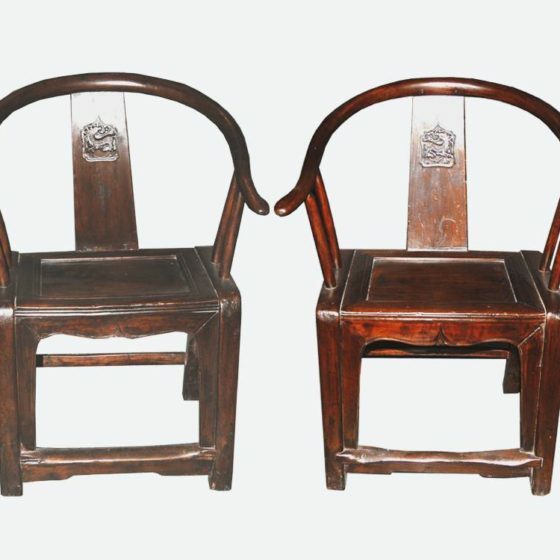 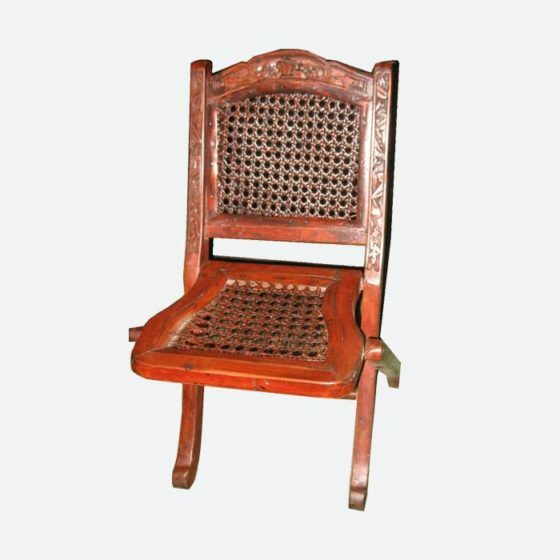 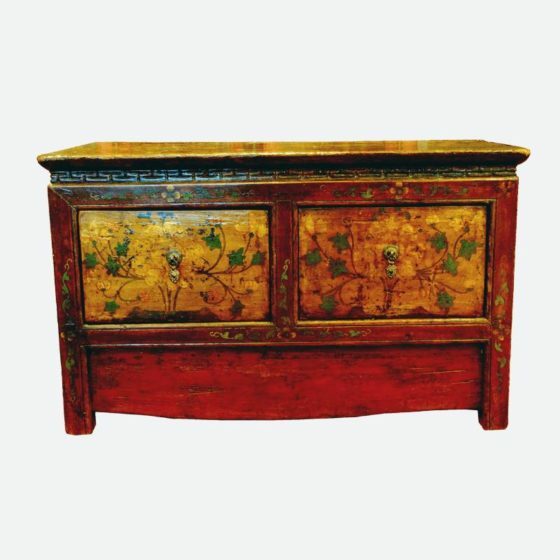 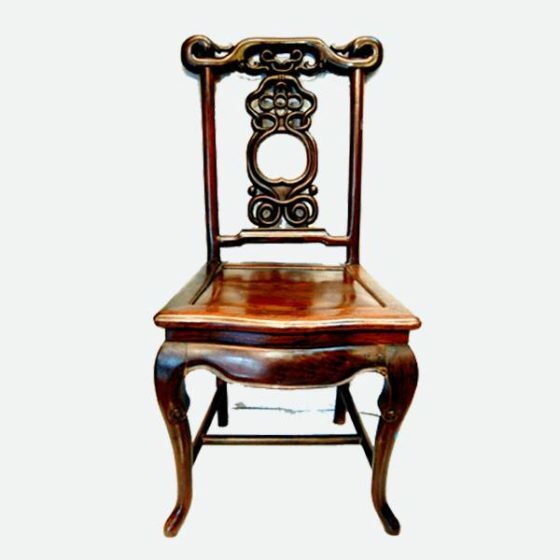 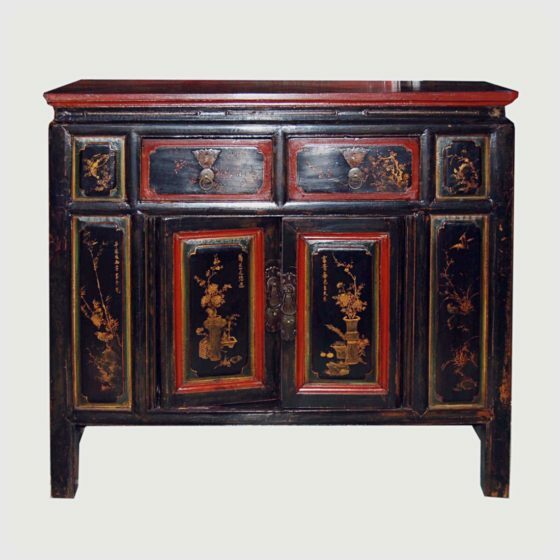 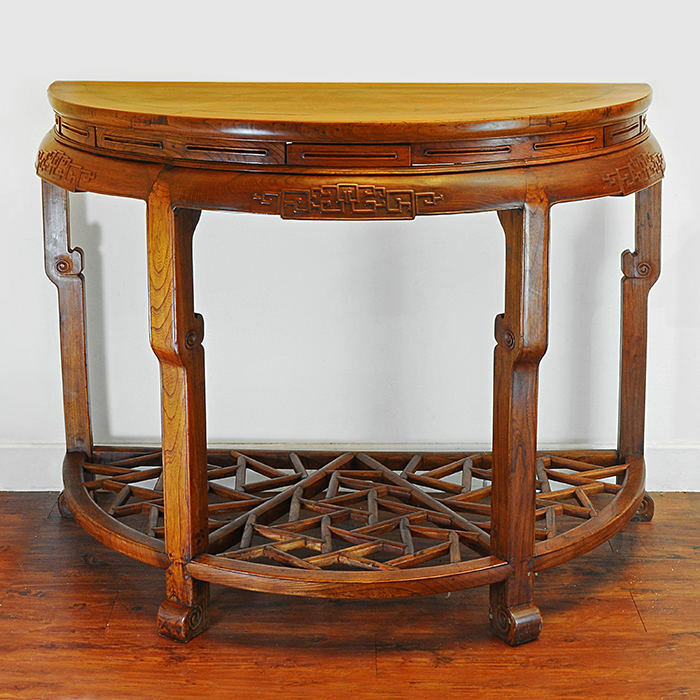 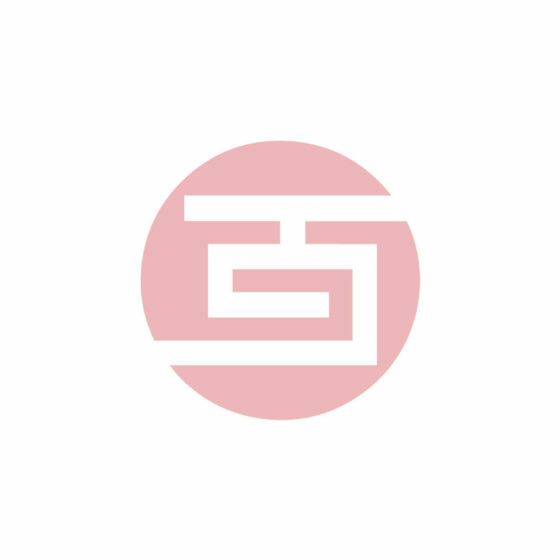 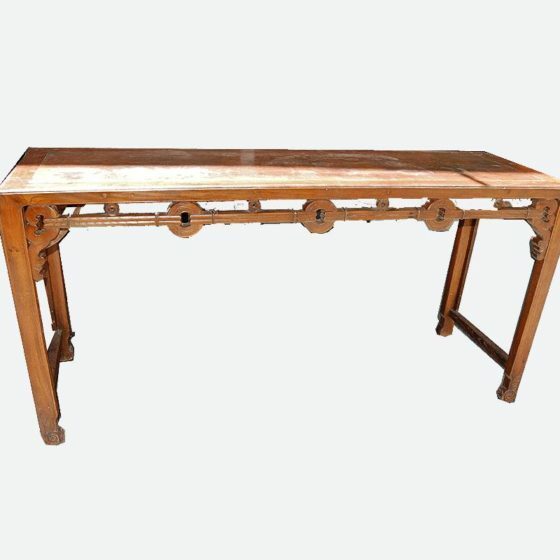 Bai Win Collection presents a vast selection of quality antique and reproduction furniture from all over Asia with pieces originating from China, Taiwan, Japan, Tibet, Indochina and more. 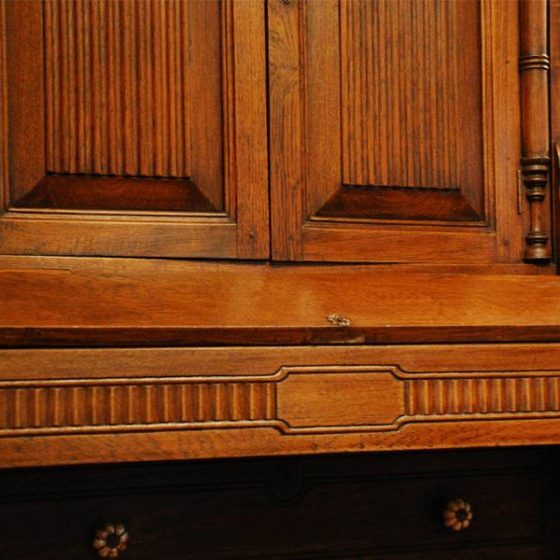 Every piece has a story to tell – finely crafted for durable quality, timeless beauty and classic style. 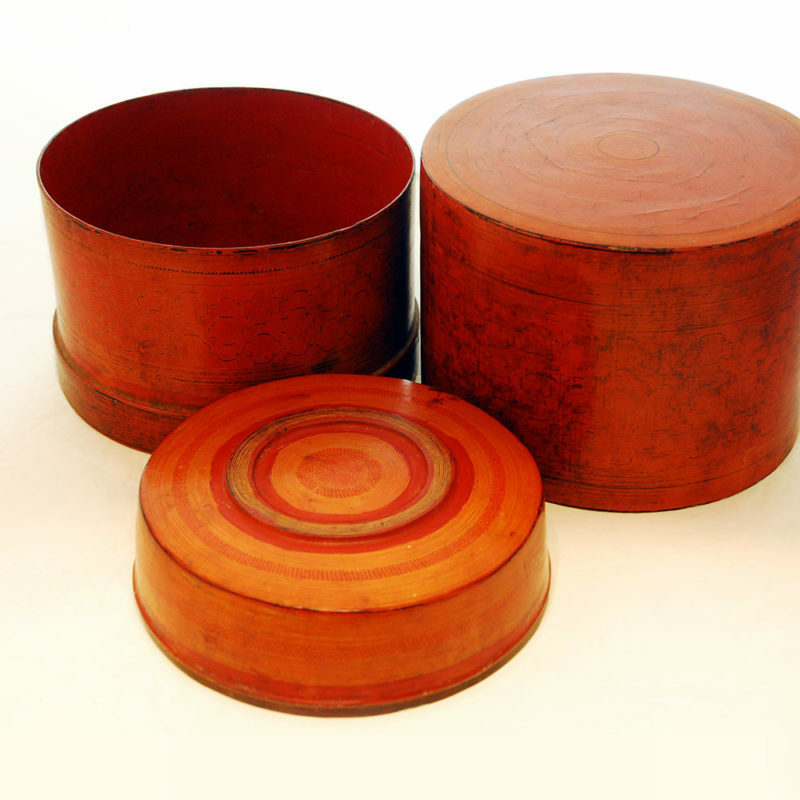 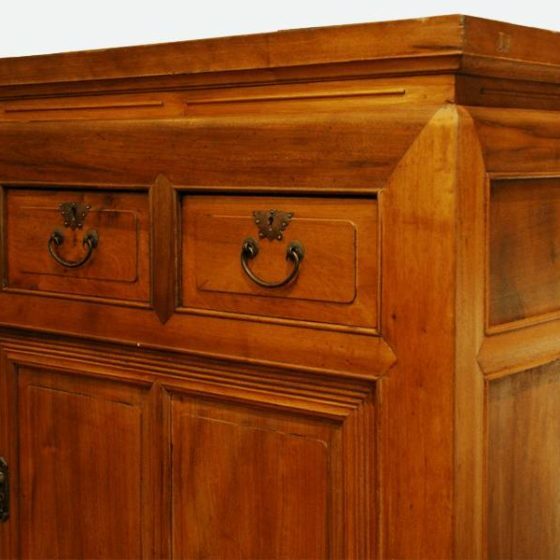 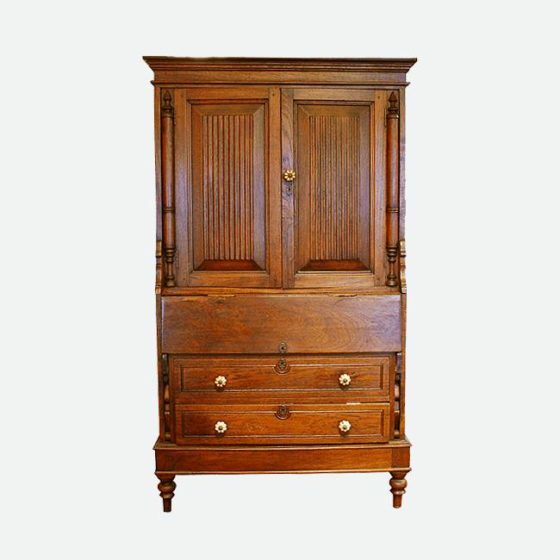 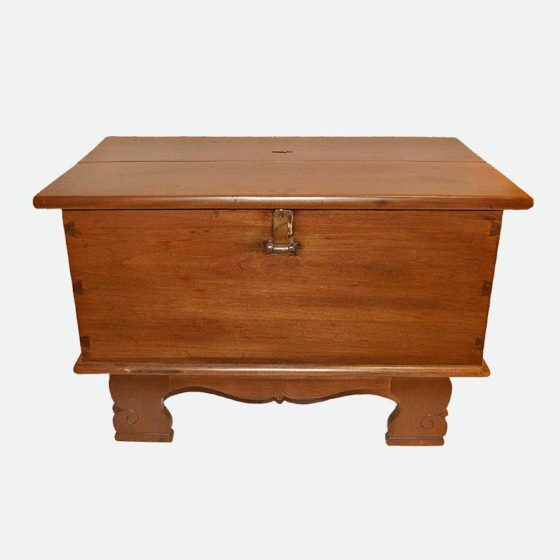 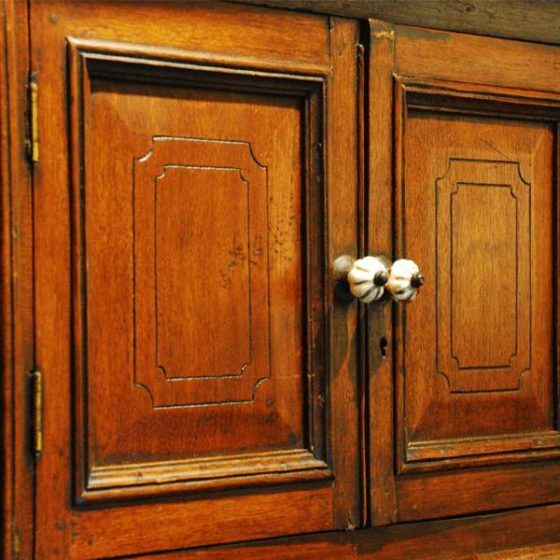 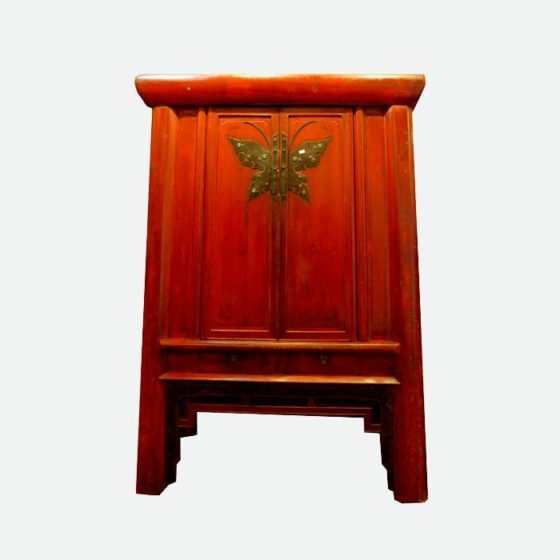 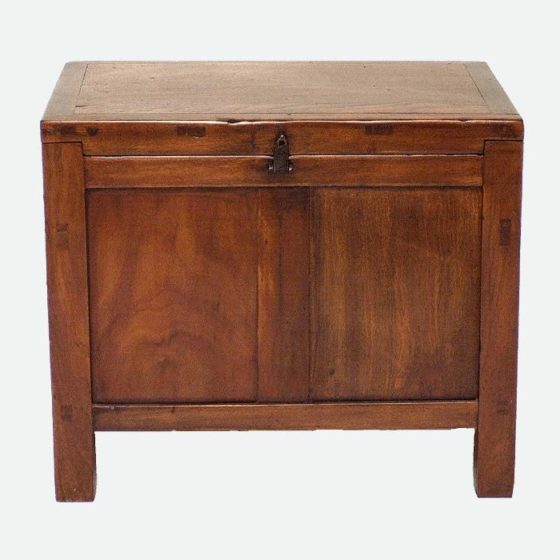 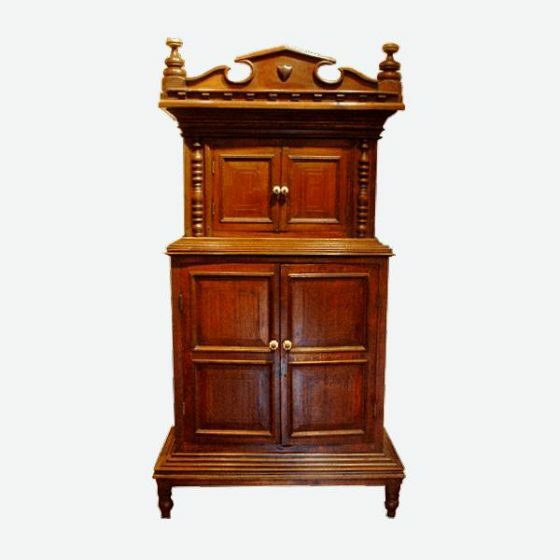 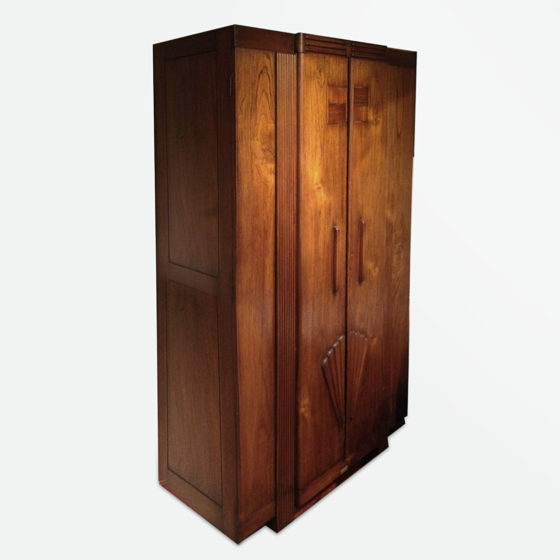 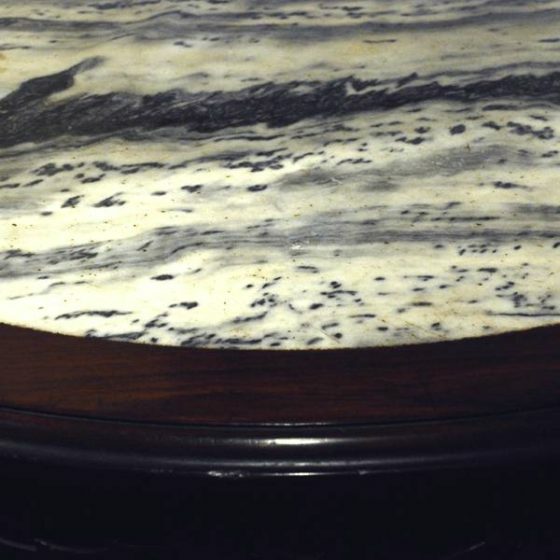 We offer something unique for every taste and budget – from beds to benches, chairs to chests, stands to stools and more. 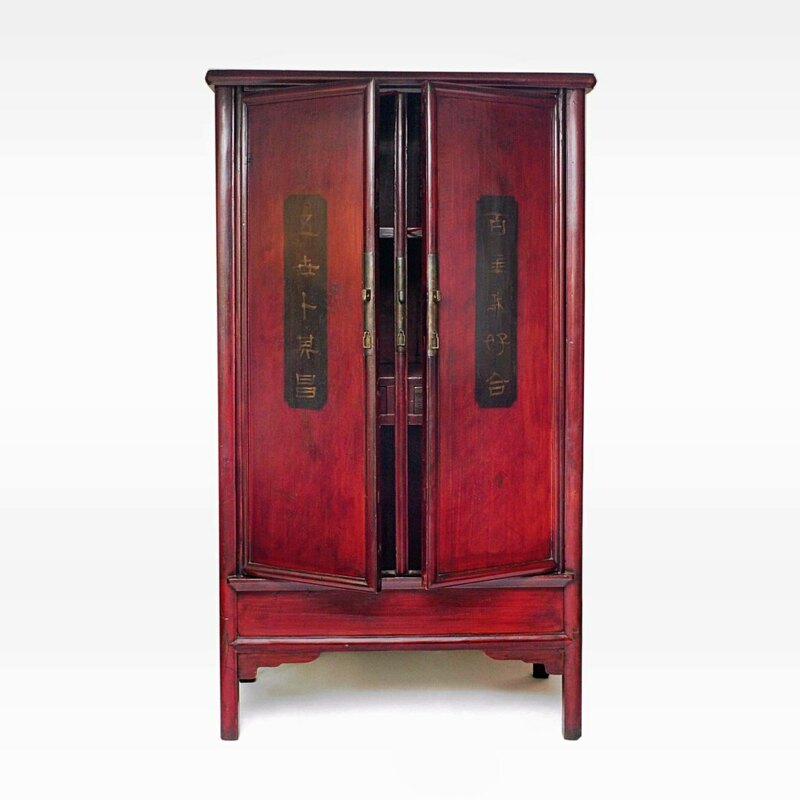 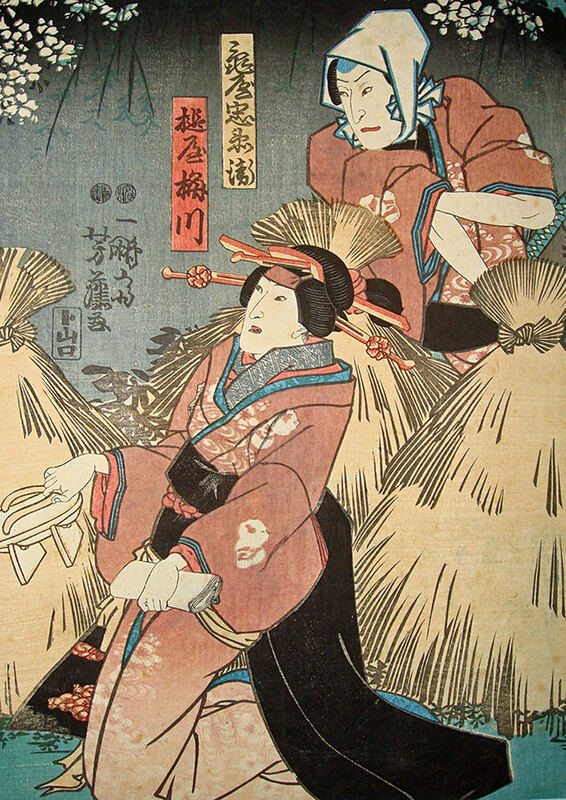 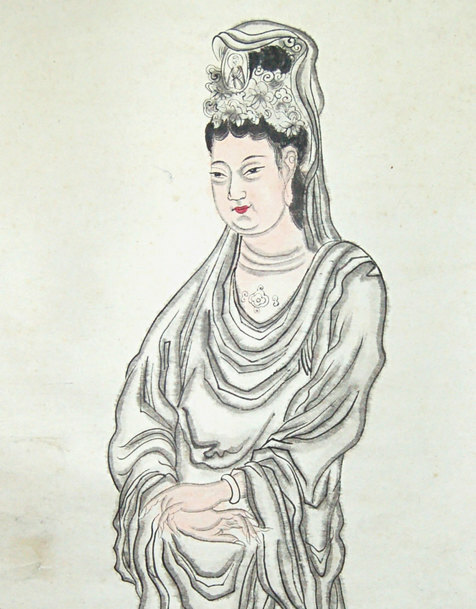 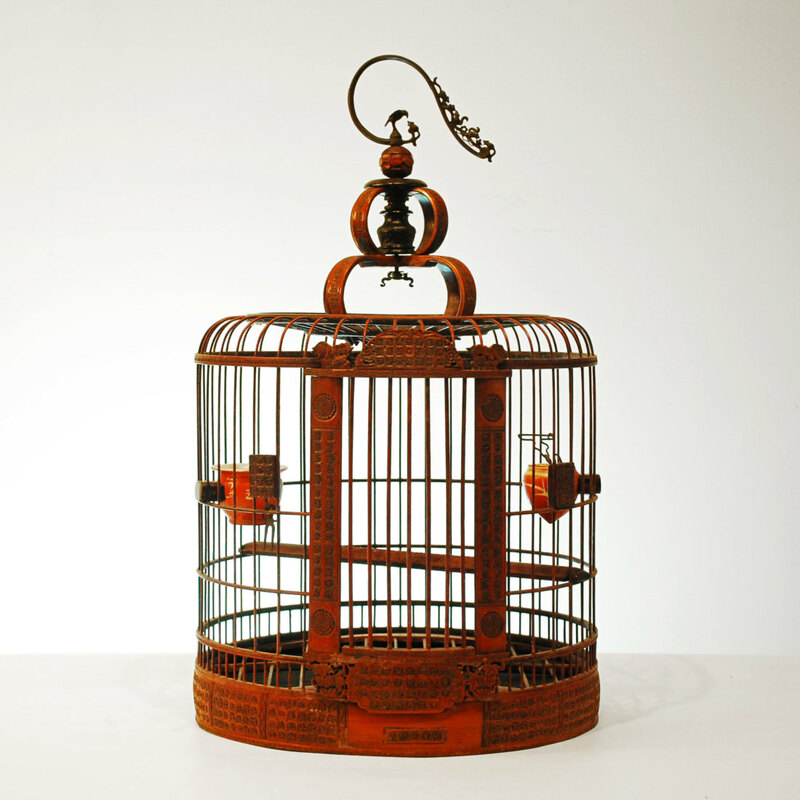 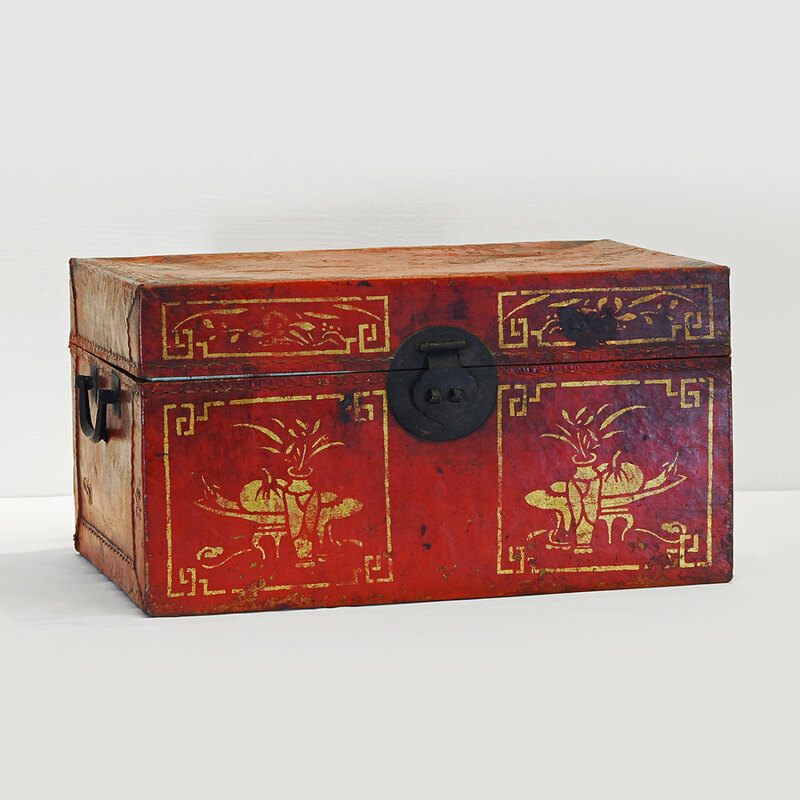 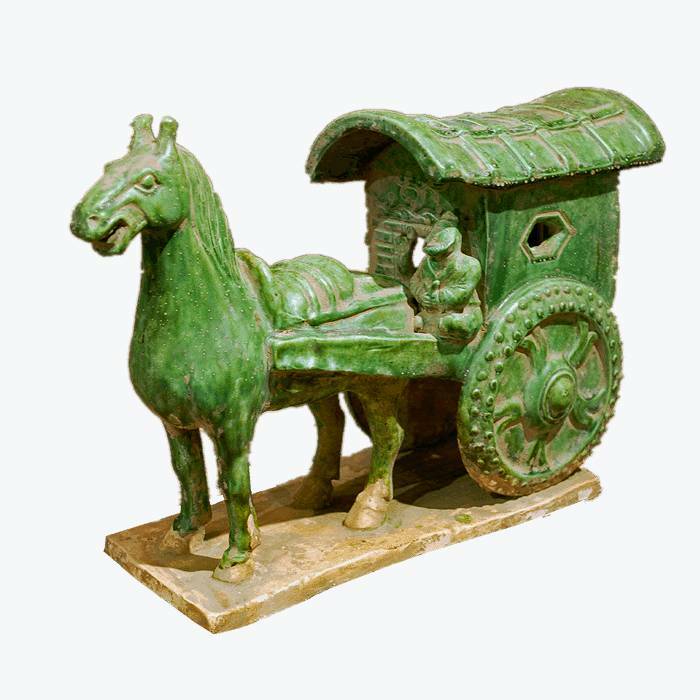 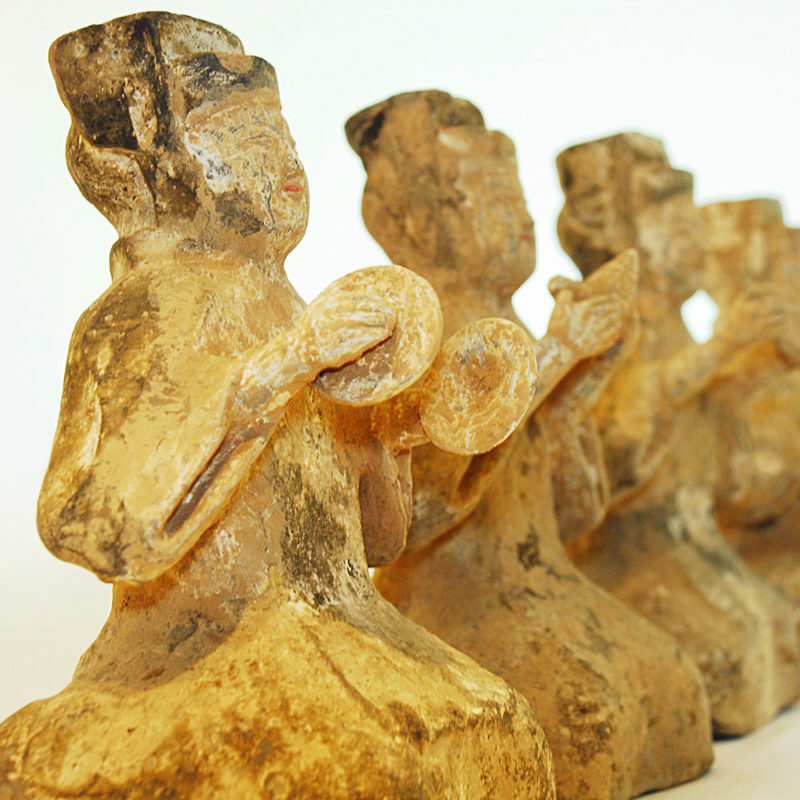 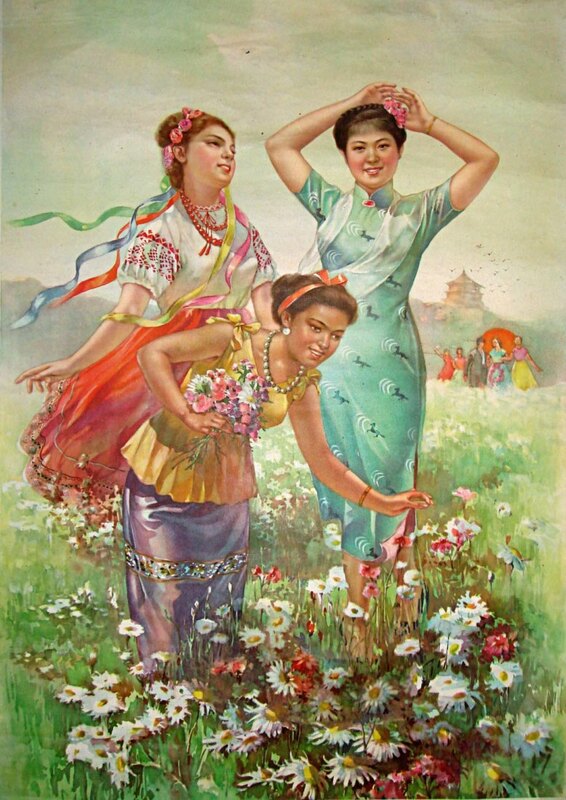 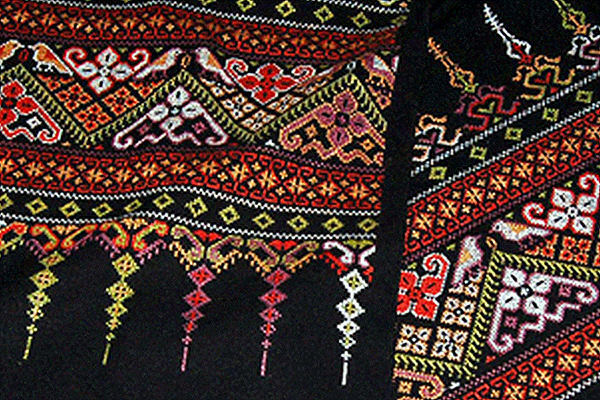 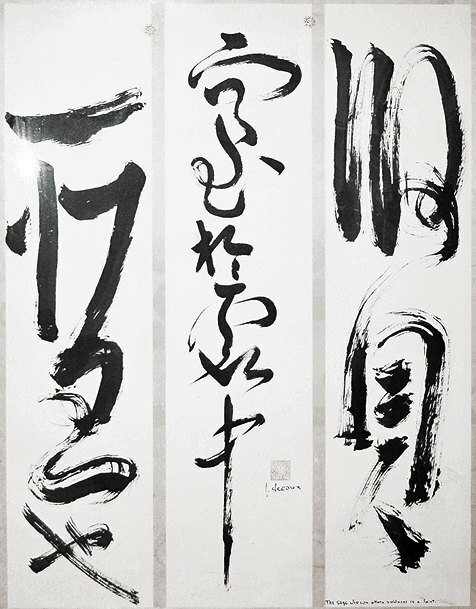 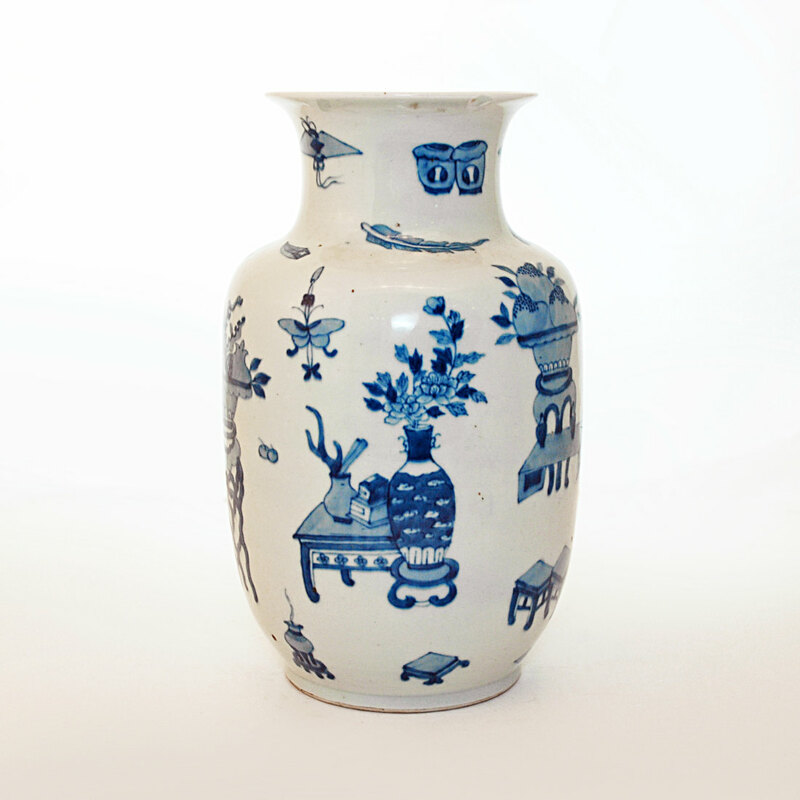 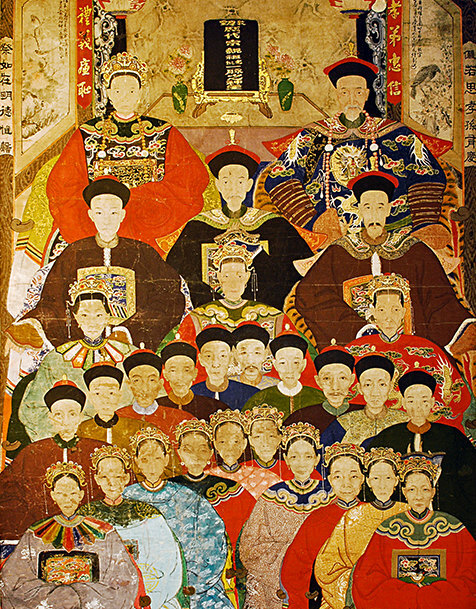 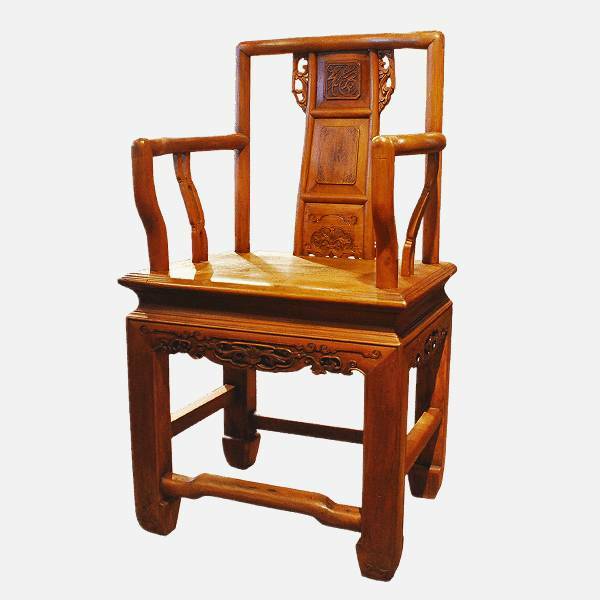 If investing in an authentic antique is not your desire, we also feature contemporary reproductions created in the old Shanxi style and updated classics in the popular designs of the Ming Dynasty. 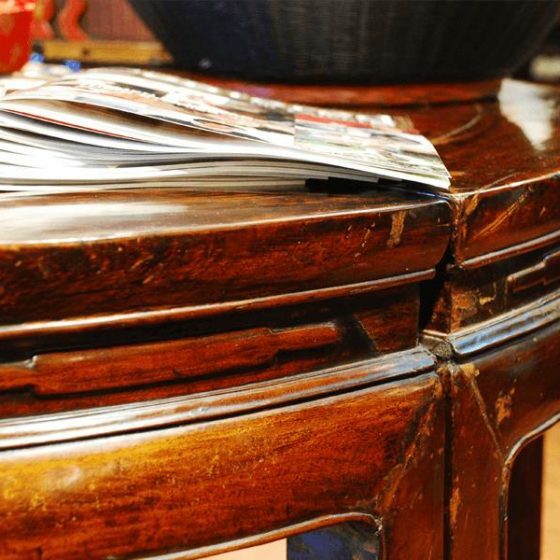 Should you seek more inspiration after perusing our online selection or visiting our showroom, we’re happy to personally schedule a private visit to our warehouse for a chance to fire your passion.